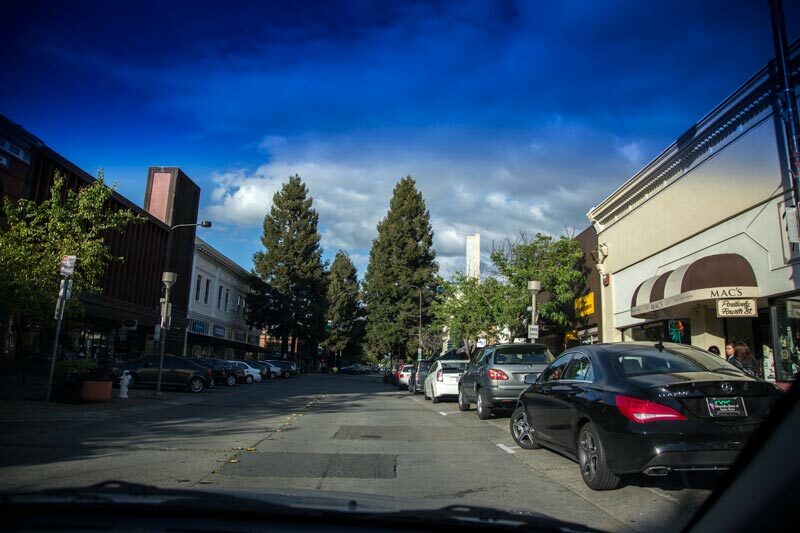 While Santa Rosa has lost some of its small town charm over the last half century, it still serves as a pleasant stop for travelers to take a break or wait out Bay Area rush hour traffic. 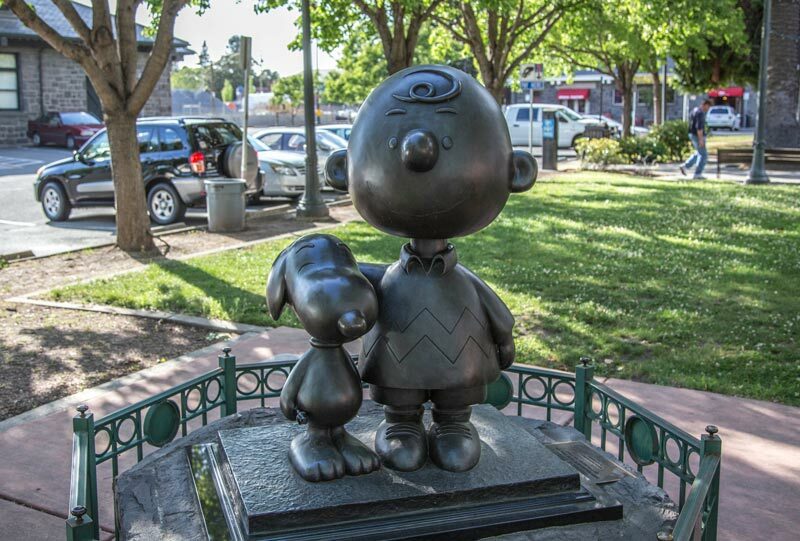 Visitors can stroll through the historic downtown and Railroad Square district, or step in to the world of Snoopy and the Peanuts gang at the Charles M.Schultz Museum. 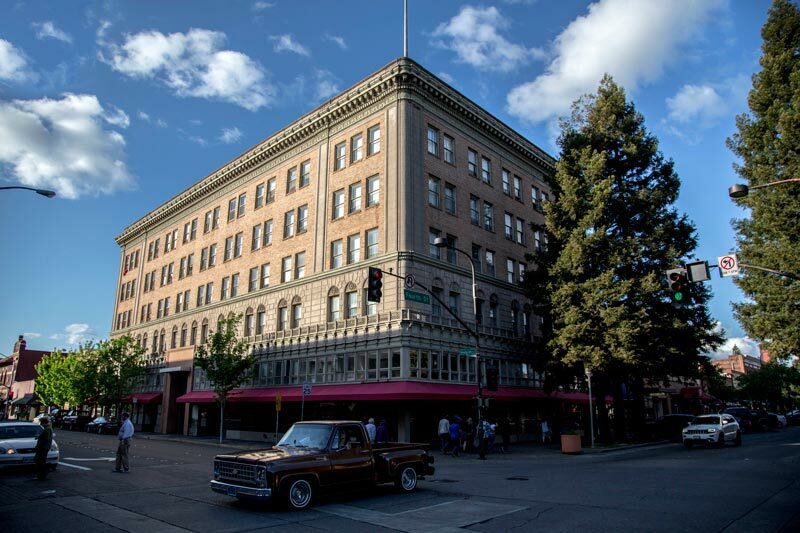 Alfred Hitchcock’s 1943 classic “Shadow of a Doubt” was filmed in Santa Rosa. The city served the film well representing an idyllic American small town. 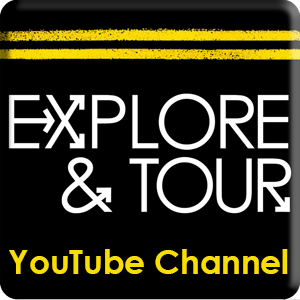 Besides being one of Hitchcock’s best films(his favorite), watching the movie gives the viewer a better appreciation for the city when visiting it. 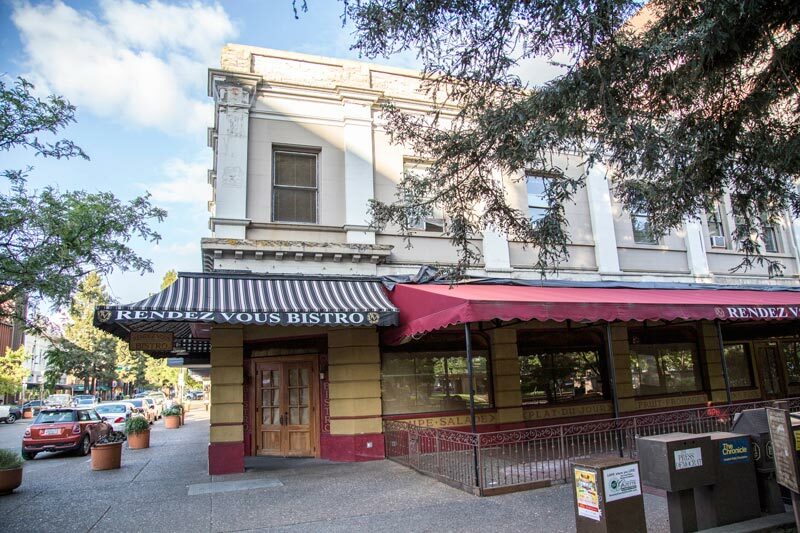 While the massive courthouse showcased in the story is long gone, you can still tour the surrounding historical district’s shops and restaurants. 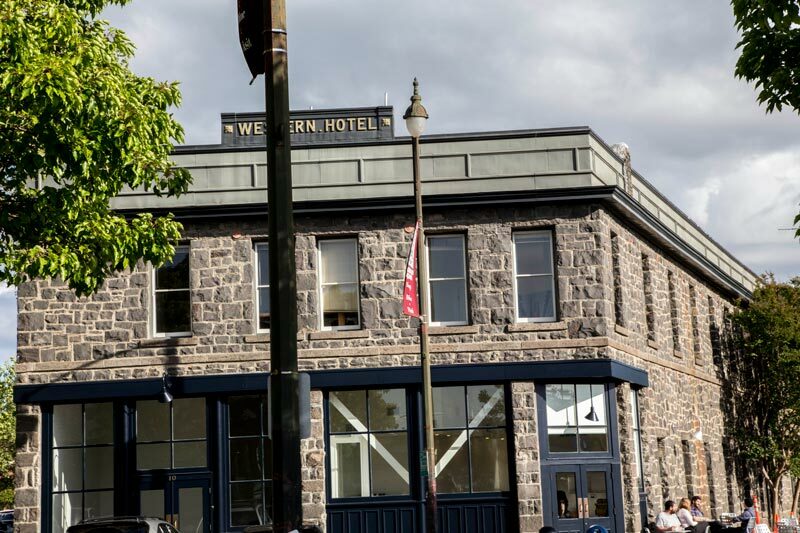 The railroad station featured throughout the movie is no longer in use, however its been preserved as the centerpiece of a popular shopping and dinning district. The family’s home is also preserved as a historical site. If you’ve never seen this classic flick, you should view a copy from iTunes before your visit. 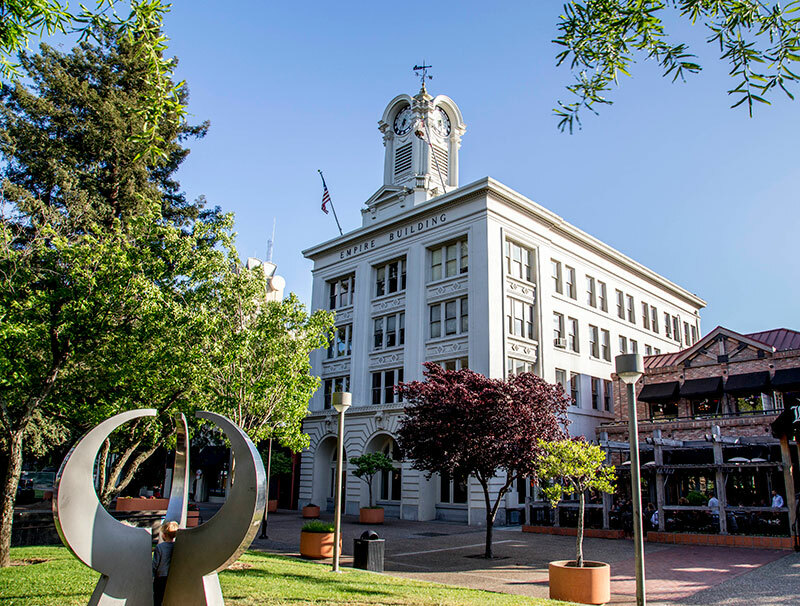 Downtown / Old Courthouse Square – While the old courthouse once dominated Santa Rosa’s historic downtown, it was demolished along with other historical buildings following a 1969 earthquake. 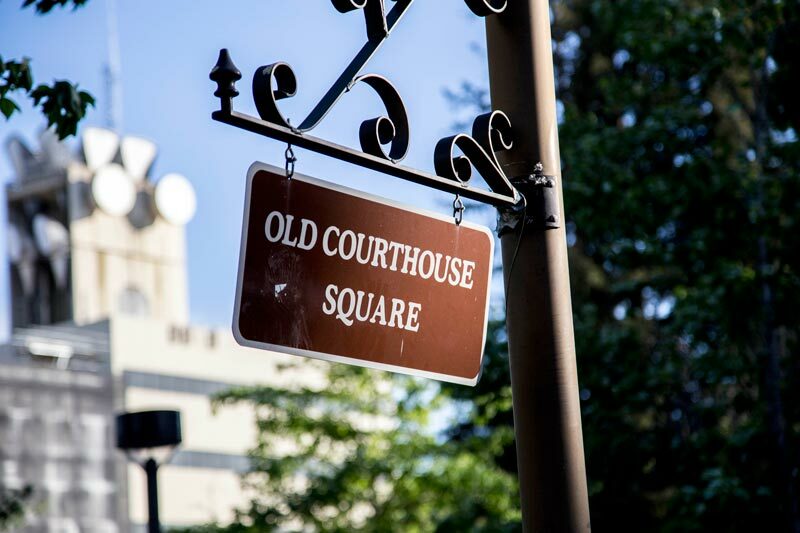 The large square block that once contained the courthouse was split in half and turned into a large park in the center of downtown. 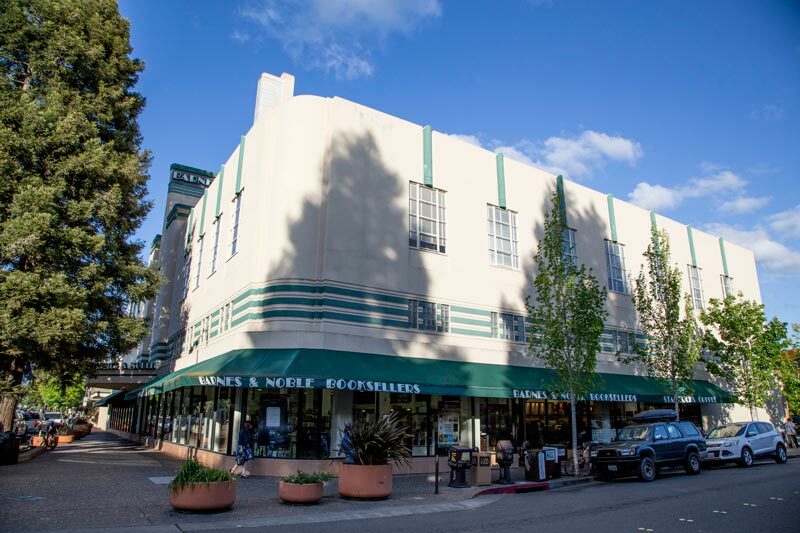 If you’re lucky to find a parking meter nearby, you can explore some of the best dinning and shopping in the region. 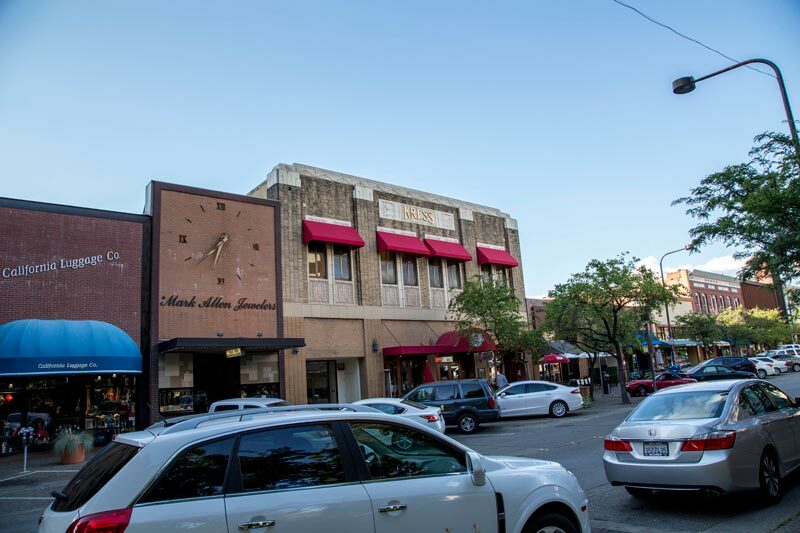 Railroad Square – The historic Railroad Depot offers paid parking at the heart of this shopping and dining district. 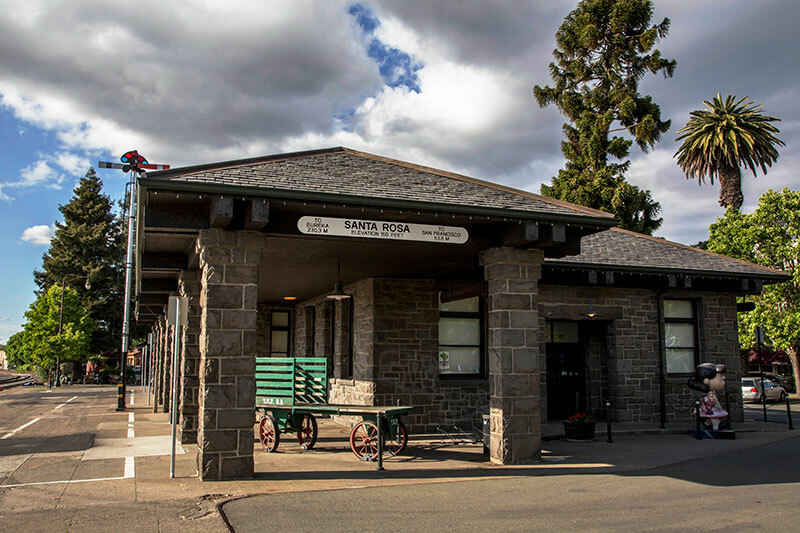 The non-operational, yet well maintained Railroad Depot doubles as a visitor center. The station’s grounds include statutes of Peanut characters to pose with in photographs.